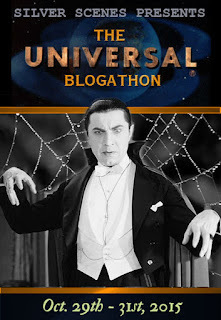 Bela Lugosi Meets Brown and Carney ….. Twice! Having moved out of Monogram’s Poverty Row production line, horror maestro Bela Lugosi found himself over on the RKO lot’s “B” unit playing the same roles he had back at the former studio. 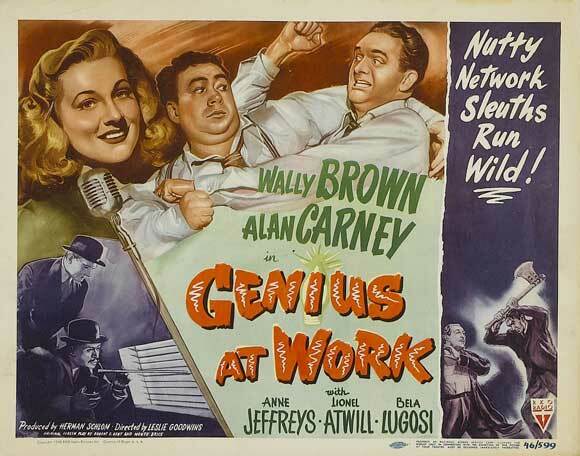 This time playing heavy opposite the studio’s rather obvious attempt to match the box office appeal of Abbott and Costello by using a poor man’s version teaming Wally Brown and Alan Carney. Though the studio missed the mark on that intention, the two films do give us the chance to see Bela in a pair of films that clearly have higher production values than the ones he starred in previously at Monogram. 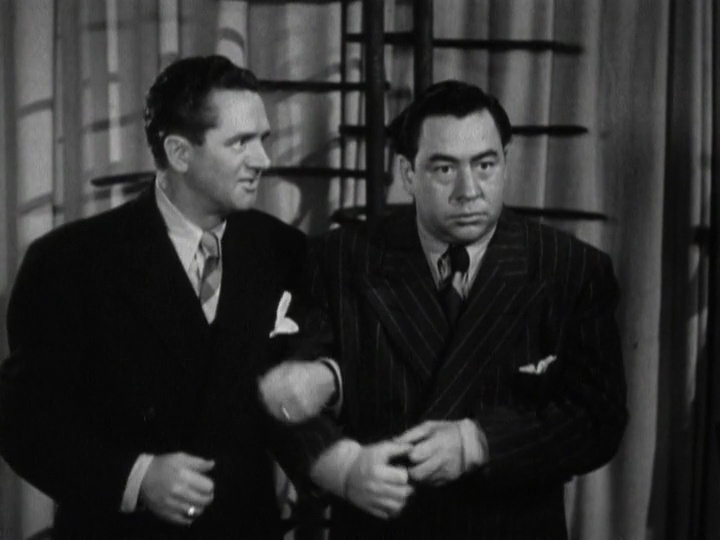 Borrowing a couple of key components from Lewton’s I Walked With a Zombie, RKO Studios cast Brown and Carney as a couple of would be press agents hired by gangster favorite Sheldon Leonard to ensure his new Zombie Night Club makes a big splash on opening night. The boys have been advertising that a real life zombie will be on hand for the grand opening to enhance the festivities. Pressured by a local radio show host out to expose the criminal element in Leonard’s operation and the advertising scam concerning a real live zombie, the not to be crossed Leonard demands the boys supply the real thing, or else. Or else meaning a swim at the bottom of the river with a bucket of cement for a pair of shoes. Making little headway, Leonard sees to it the boys are put on a ship down to an Isle where voodoo is commonly practiced. 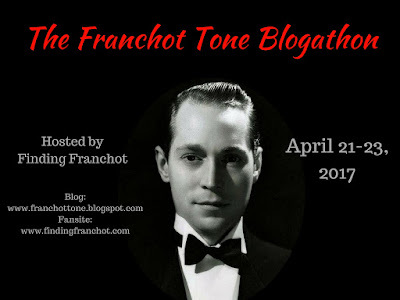 Minutes after setting foot on the isle, in comes Sir Lancelot, guitar in hand singing a tune of foreboding just as he had on Lewton’s classic. 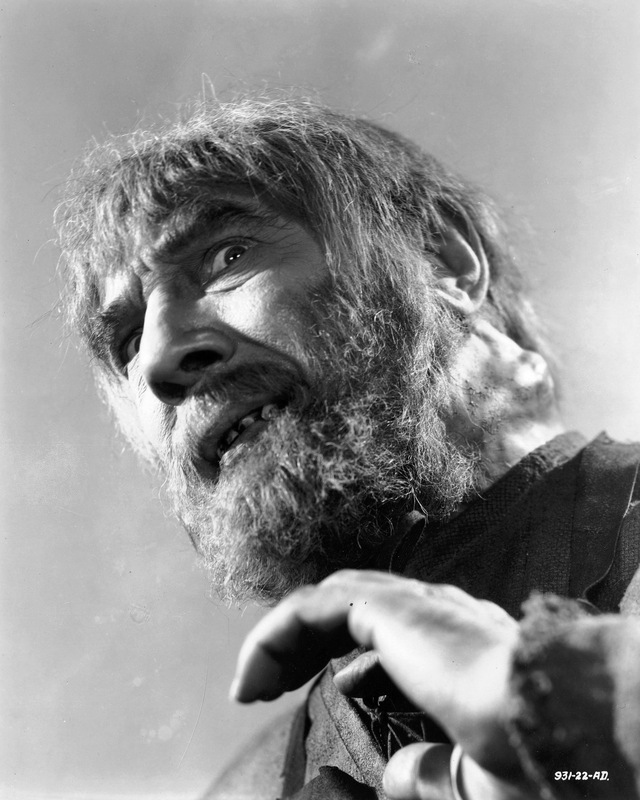 Time to bring in our icon of yesteryear’s horror, Mr. Lugosi. Needing a mad scientist type for this latest Brown and Carney special, the field is rather limited to a few select actors and Lugosi got the call. Bela is scientifically trying to create what the voodoo witch doctors have perfected. Creating zombies using serums he has brewed in his lab beneath the estate he owns on the isle. Not only has the studio brought in Sir Lancelot, but also Darby Jones as well as the large zombie with the paper mache eyes to do Bela’s bidding. 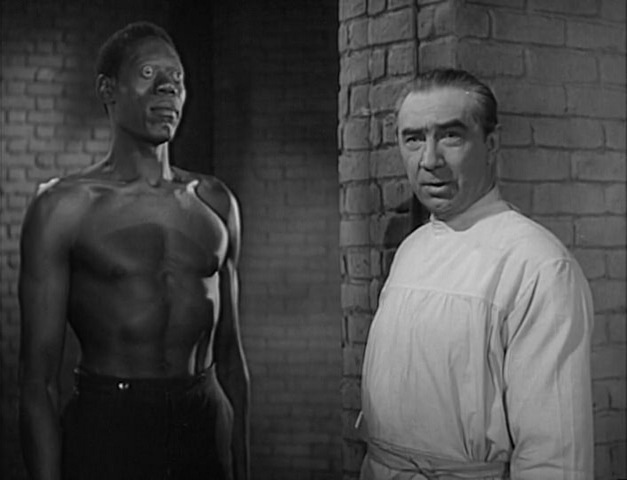 Needing more subjects for his mostly failing experiments, Bela sends Jones out to fetch the new island dwellers who seem to be on the hunt for a zombie. Injecting a woman in to the plot the studio cast Anne Jeffreys into our story with the familiar plot device of having her in the role of the singing nightclub dancer far from home. The type that Jane Russell would make her own in the years ahead. The pacing picks up as the boys tangle with Jones, meet kindly scientist Bela who gives us that slow delivery we fans love as he attempts to heighten the terror and warns what is yet to come mingled with grave digging, secret passages and second rate Bud and Lou styled gags. Highlight for Bela fans? Probably Bela tangling with a monkey who has stolen his serum and taking refuge in a large chest of drawers. In true monster film fashion, Bela will meet his end by a familiar means but I’m not telling. 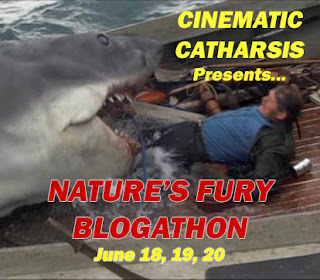 If you’ve seen enough monster flicks, then you’ll already know how it will all wind up. Still to come though is the finale when the boys will have to journey back and face down Leonard with a real live zombie. 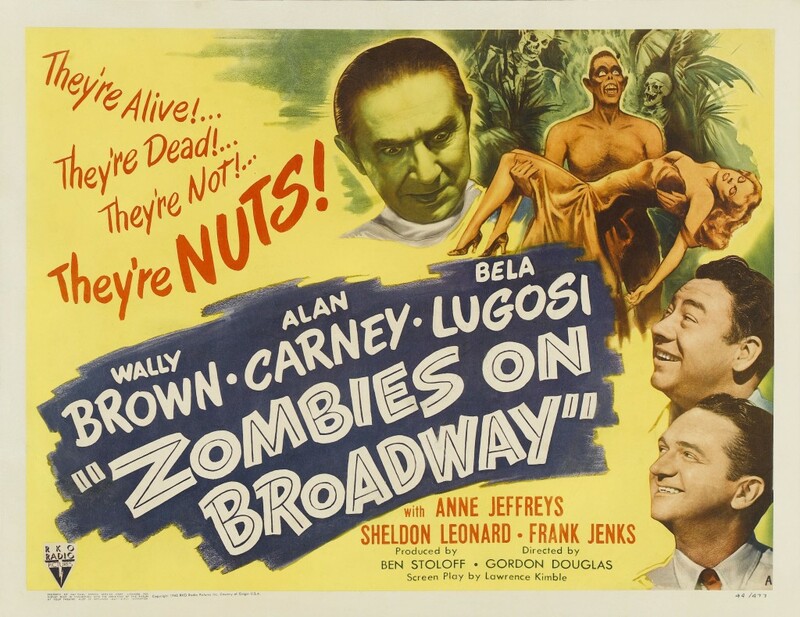 Harmless fun to be had here with enough laughs at Bela’s expense to keep his fans happy I should think and one could even consider this Gordon Douglas directed effort a satire of the classic I Walked With a Zombie. 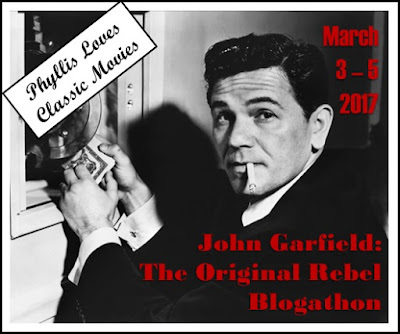 In the second film that sees Bela play the heavy opposite our wanna be Bud and Lou’s, he’s teamed with Lionel Atwill, wreaking havoc on our star players and for the second straight film, Anne Jeffreys as well. Under the direction of Leslie Goodwins, the inept comedy team host a crime fighting radio show. Their goal is to unveil just who the criminal mastermind about town known as The Cobra actually is. Working alongside them is assistant Anne and a criminologist played by Atwill who just happens to have an assistant played by Bela. Atwill sure seems to know what he’s talking about when it comes to the unknown Cobra. No, there’s little doubt here as the script lets us in on the gag. Atwill is The Cobra, Bela his murderous henchman and the boys just plain idiots. It’s our heroine Anne who begins to suspect that Atwill is doing double duty as a crime fighter/Professor Moriarty wannabe. 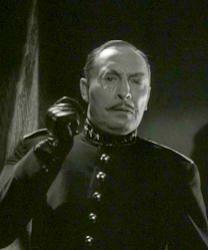 Atwill had previously made a superb Moriarty opposite Basil’s Holmes. 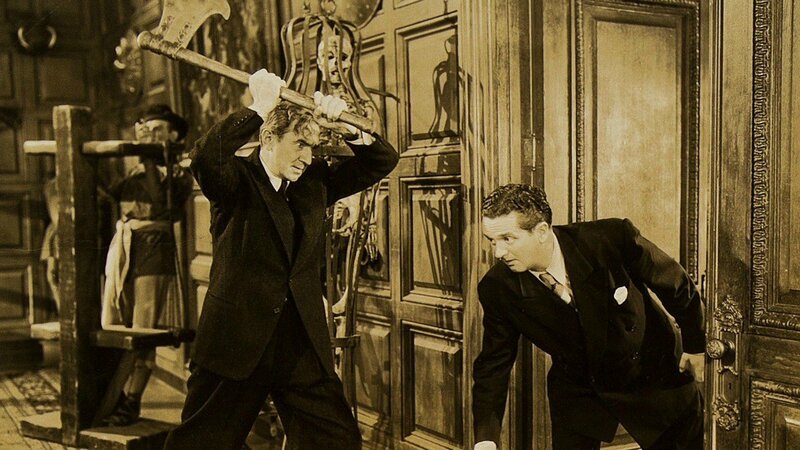 Concerned that the boys and Anne are going to unveil his secret identity, Atwill and Lugosi commit another killing right in the studio while the boys are broadcasting, leaving all the incriminating signs pointing directly at Anne. Looks like the boys are going to have to set out to prove her innocent and get the goods on Atwill and Lugosi. More B fodder here but considering Lionel and Bela had been at this for quite some time, both deliver an energetic performance that proved to be quite physical. This was a first time viewing for yours truly and monster film fan that I am, I found myself easily rooting for our boogeymen over the stale comedy put forth by Brown and Carney. Alas, the boys do take out our horror heroes in the wrap up. “We’re stars. We’re colossal. We’re tremendous. Why we’re even mediocre!” If I went back and watched a few Three Stooges shorts, I’d swear I’d find them saying that line. Either way, it’s been borrowed from somewhere cause I know I’ve heard it before. Point me in the right direction if you agree and know for sure which Stooges short gave us that one. 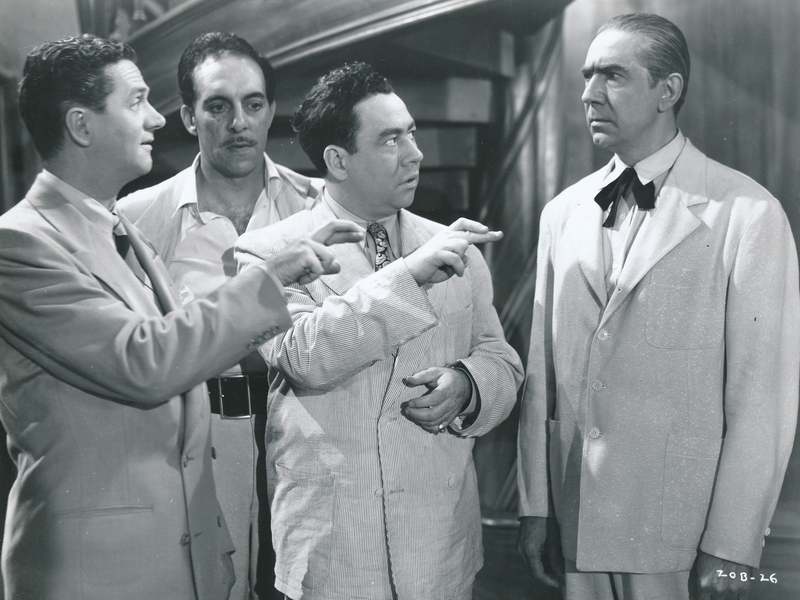 Not only did Bela get to play opposite this pair of comedians meant to cash in on Bud and Lou’s fame but in a few short years he’d be cast opposite another pair of wannabe’s, Duke Mitchell and Sammy Petrillo aping Martin and Lewis in the hilariously atrocious, Bela Lugosi Meets a Brooklyn Gorilla. Thankfully Bela would confront the real Bud and Lou in what is for my money the best horror comedy of them all in a couple of years. Surely you know the title. Silly as this double feature may be, I’m quite positive that due to Bela’s appearance and a touch of Lionel, I’ll someday be revisiting these comically bent thrillers. Then there are the other thrillers that both Bela and Lionel teamed up for that make for must see entertainment. The Gorilla, Night Monster, Frankenstein Meets The Wolfman, The Ghost of Frankenstein, Mark of the Vampire and their greatest teaming in The Son of Frankenstein. Binge on these for some old fashioned thrills. Zombies On Broadway was released as part of a Karloff-Lugosi 4 pack years ago while Genius at Work turned up on TCM allowing me to get a look at it. As soon as I read “…and the boys just plain idiots,” I knew I’d be steering clear of this one (or two); the line made me laugh, but I have a hard time with outright stupidity in films. Although…I thought director Gordon Douglas did a great job with ‘Them!’, so maybe I will check this one out someday. Hopefully it has some giant insects in it. One could do far worse than watching this pair of films where Bela takes a job parodying himself. No different than DeNiro has been doing now for ten plus years. Yes, I’ve been skipping those films, too. Like I’ve thought for quite a while now: a bad old movie is always more watchable than a bad new one. 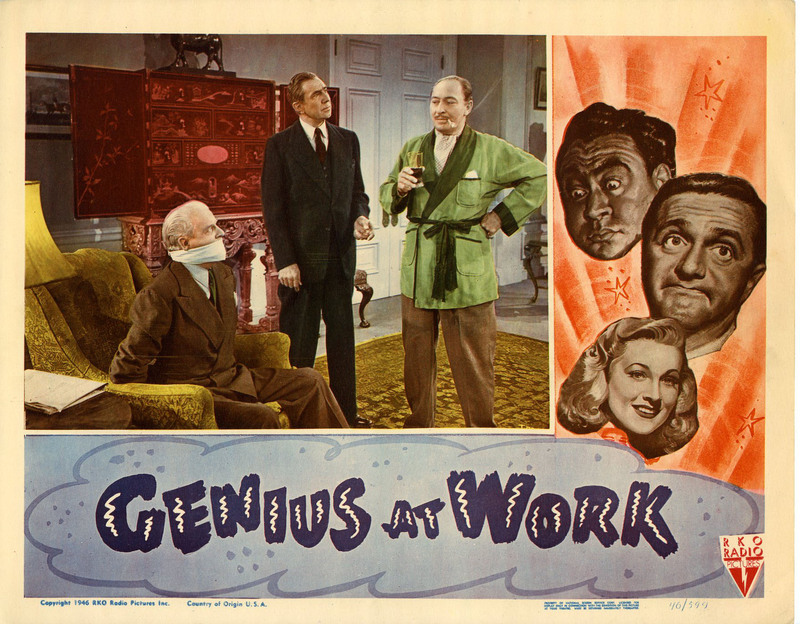 So if given the chance, I’d watch ‘Genius at Work’ well before I’d watch ‘Dirty Grandpa’! I’ve seen Zombies on Broadway courtesy of the DVD set and thought it was fine. I’ll have to keep my eyes peeled for the other one, it’s new to me. I first saw Zombies years ago on late night TV and like that DVD set. 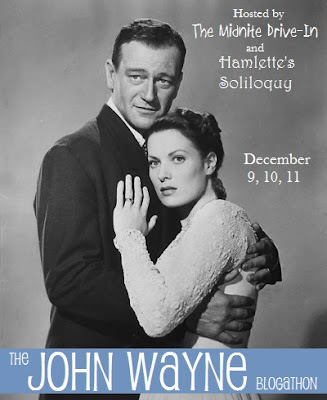 The other title was always out of reach till TCM played it not too long ago. Otherwise I’ve yet to come across it anywhere else.